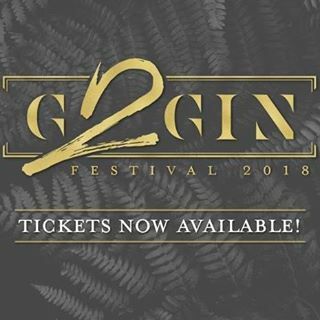 G2Gin Festival 2018 is going to be the most high-end Gin Festival in the North East. With around 25 different Gin Companies in attendance from all over the UK at one of Aberdeen’s most prestigious venues. Customers will have the opportunity to sample a wide range of Gins and even purchase their favourites to take home. Customers will also be able to indulge at the events bar, with a variety of nibbles and a raffle prize draw, with a chance to win… you, guessed it, GIN! There will be masterclasses available at each of the 3 sessions to learn more about specific companies/brands.